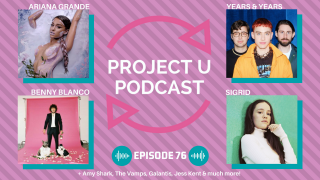 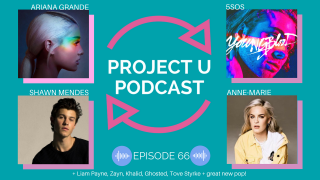 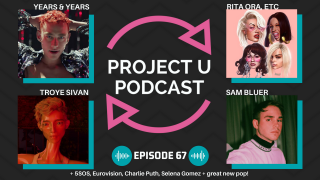 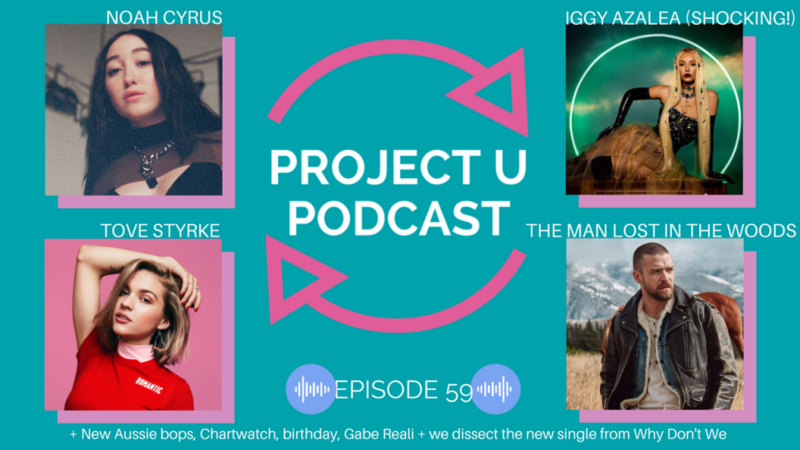 Project U Podcast 59 – Noah Cyrus vs Peking Duk + Timberlake, Tove Styrke, some Swedes & more! 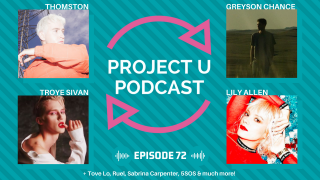 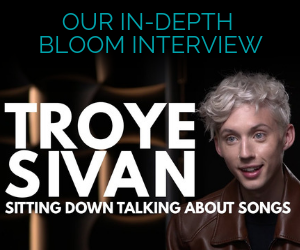 Noah Cyrus has a new song with MO, Peking Duk‘s new single is fun, Justin Timberlake‘s Man Of The Woods must cease what it’s doing, Rita Ora & her boyfriend ‘WATT‘ are ‘having a great time’, Drake / Dua / Justin Timberlake / KATCHI lead the charts & we all had pretty interesting stories from our <12 year old days. 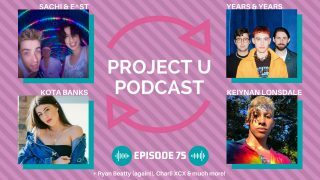 Nathan painted a mural! 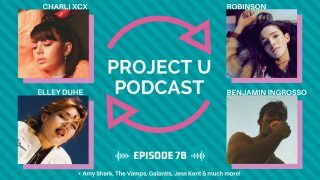 Subscribe, share & have a ball listening, you know.